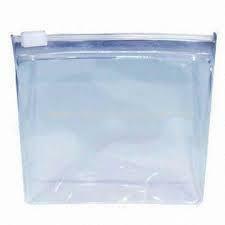 Since our establishment in the year 2000, we, Prime Packaging, are involved in manufacturing and supplying a commendable range of Clear Plastic Folding Boxes, Soft Crease Auto Lock Boxes, Round Curling Boxes, Tuck N Lock Boxes, Thermoformed Products, Soft PVC Pouch, Bottle Tabs etc. Our offered range is widely demanded in the market for their features like high strength, elegant design, fine finish, low maintenance, alluring look and compact design. Owing to these features, our offered boxes are widely demanded by customers across the nation. These products are developed under the guidance of professionals, who make use of superior-grade materials that are checked on various parameters to ensure flawlessness.